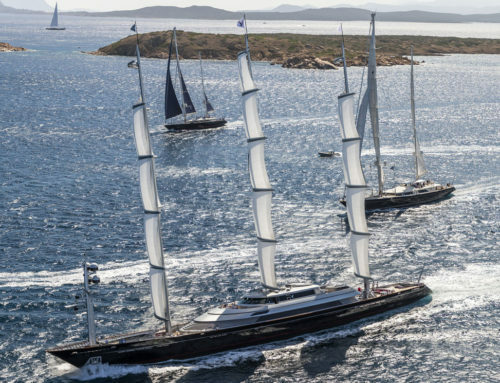 Designed and built by Perini Navi, the spectacular 70m S/Y Sybaris was recognised at yesterday evening’s International Superyacht Society gala, on the occasion of the Fort Lauderdale International Boat Show. 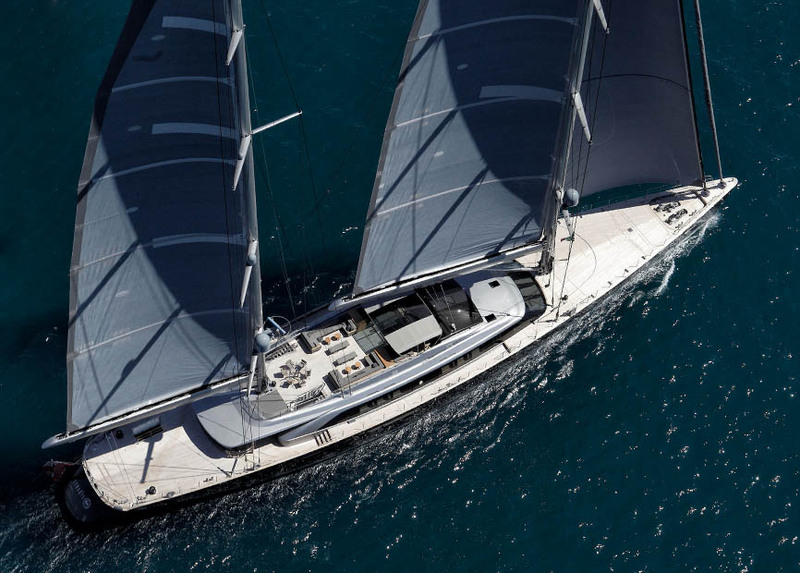 Sybaris received the prestigious award for best Sailing Yacht over 40m from a jury of international experts, as well the interior design award for the best interior among all the award winners of the evening. 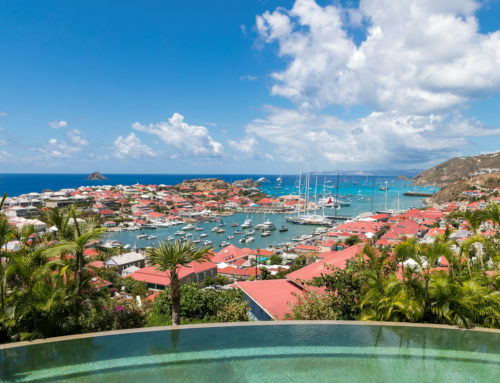 Since their inception in 1991, Perini Navi has won a total of 11 International Superyacht Society awards. 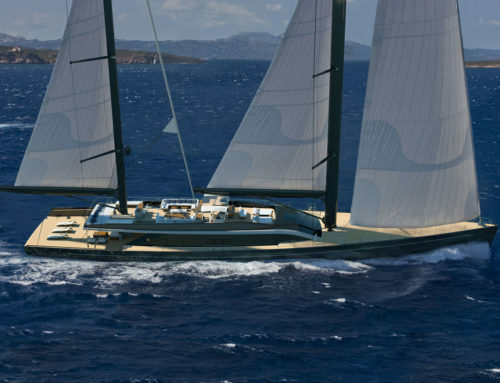 A revolutionary aluminum ketch, Sybaris is the largest sailing yacht ever built in Italy. 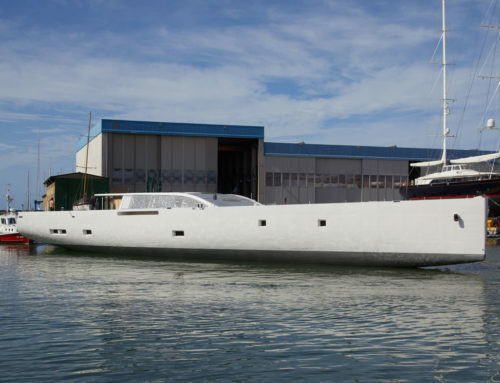 Created in collaboration with French naval architect Philippe Briand, Sybaris represents the latest generation of technology and style of Perini Navi.